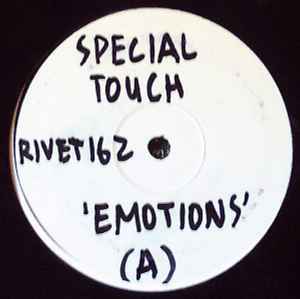 Emotions has that huge baseline, crunching snappy beats and a real lazy roll to it. A real head nodder of a track. Let Me Count The Ways is another deep bass stepper, with detroit techno elements. Deep stuff.